Habits are my not-so-secret weapon when it comes to living a healthy lifestyle, staying on top of housework, and general success as a human being. If something is a habit for me, it doesn’t require brain power or motivation because it’s just something I do. Creating habits is really the tricky part but once something is a habit, you’re pretty much good to go. 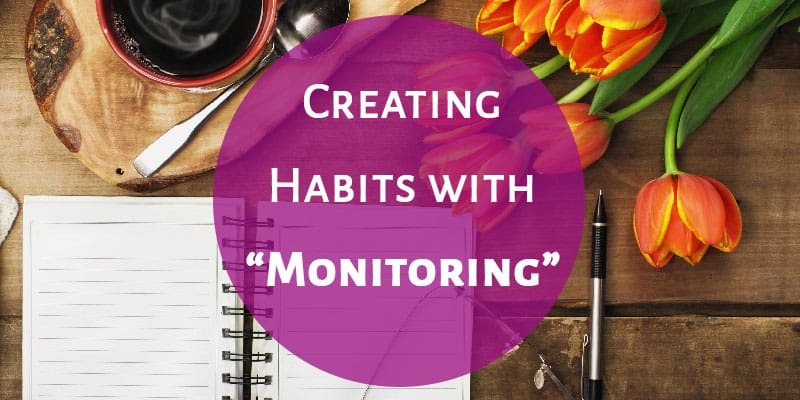 One of my favorite strategies to help me create a habit is the strategy of monitoring. Whether you’re trying to exercise more, eat healthier, floss more often, make your bed daily, or create just about any other habit, monitoring can help! Monitoring is so simple that it is shocking how well it works. It’s just keeping track of whatever you’re working on. You’re monitoring whatever habit you want to create. So if you want to eat healthier, you might write down everything you eat during the day. You wouldn’t even have to count calories or servings of vegetables. I’ve done this many times and monitoring (writing down) what I eat actually causes me to think twice about another cookie or drinking a soda. Knowing that if I eat it, I have to write it down makes me more aware and accountable for what I eat and makes me eat healthier! We do a lot without thinking about it. Most of our lives are a series of habits, whether good or bad. To change those habits, you really need to be aware of what you’re doing. But mindfulness is a tricky thing to master. How do you get yourself to think about something if you don’t remember to think about it? If you’re monitoring yourself, you have a trigger that causes you to be more mindful of what you’re doing. Writing down what I eat after I eat it brings a mindfulness to my eating: I can see that I haven’t eaten any fruit yet, so maybe it would be smart to grab a banana instead of a muffin. I know that I have to write down whatever I eat, and that can cause me to avoid eating junk food. I could think that I floss my teeth regularly, but if I start monitoring it, I’d realize that I actually only floss once every week or two. The data doesn’t lie. I monitor how often I work out. Every month I print out a calendar and tape it to my bedroom wall. For each day that I work out, I write a check mark (and usually how long I worked out for, though that part isn’t vital). When I first started monitoring my exercise, I thought I was doing pretty well and exercising multiple times per week. After a few weeks of actually monitoring this, I realized that that was not the case. I often went 5+ days without a workout. The calendar doesn’t lie! I can’t trick myself into thinking I’m accomplishing my goal of regular exercise when the calendar shows otherwise. It takes a bit of effort to monitor a habit. Most of the time it doesn’t take much, but it is still some work. 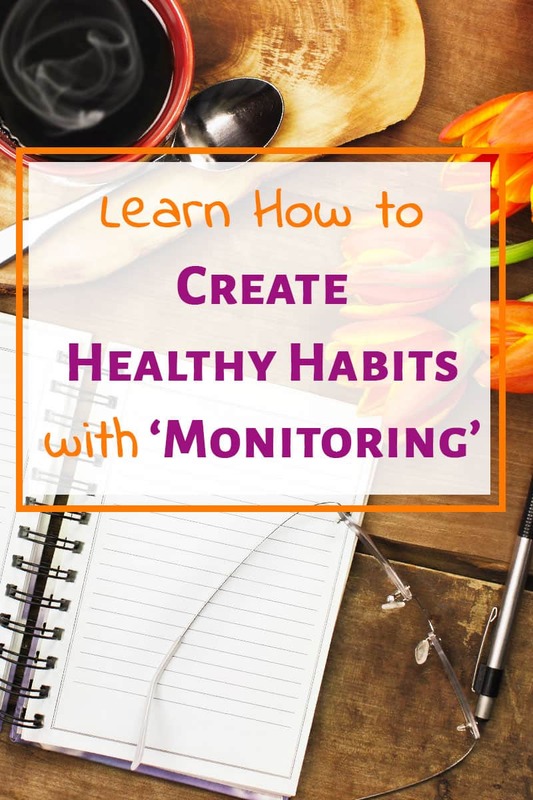 Trying to monitor a habit can be a great way to show yourself if it’s really an important habit to you. You might feel like you should read more, so you decide to monitor how may books you read. Each time you finish a book, you’ll write down that book under the month you read it in. Easy-peasy, right? It doesn’t take too much work, but it’s a way to keep track. If you never stick with your monitoring or it doesn’t help you read any more books, it’s possible you don’t actually care that much about reading more. Sometimes we feel like something should be important to us but it’s truly not. If you don’t care to put in the small amount of effort to monitor a new habit, maybe it doesn’t matter that much to you and you should let it go. It’s also possible that monitoring wasn’t a helpful strategy in that particular case or you would do better to monitor your reading in a different way. But it’s good to examine whether or not you really care that much about creating the habit of reading more. 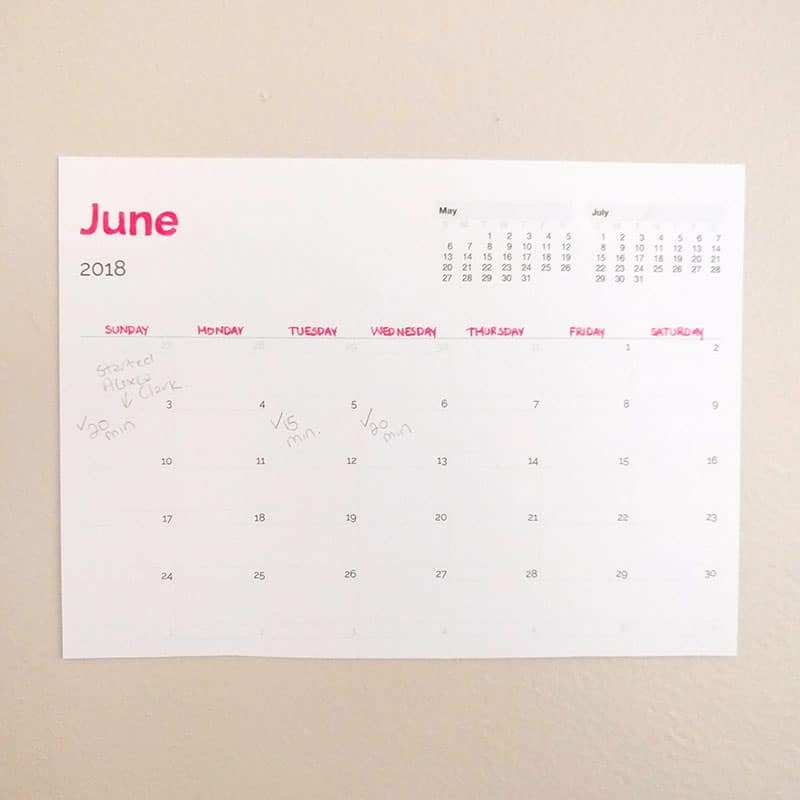 You can print out a free calendar so easily. I use the spreadsheet program on my computer which has a calendar template. Every month I change the date and print it out. This is what I use to monitor how much I exercise. Love that it’s free! A Note on Your Phone. When I’m monitoring what I eat, I simply use the notes app on my phone. I create a note and write in what I eat right after I eat it. The next day, I delete it all and start again since I’m not keeping track of any long-term data. You could monitor your spending in a similar way. Write down how much you spent and where right after you pay for something. 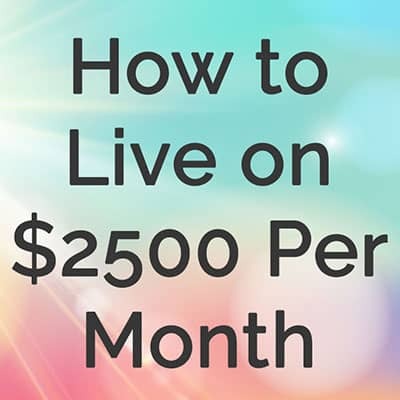 Doing this for a week or a month should give you a great idea of where your money is going. Using a note on your phone to monitor yourself is great because it’s free and you always have your phone with you. People do some amazing things with their bullet journals. It can turn into an art form! You don’t have to get that fancy though. You can monitor anything with a bullet journal! A Pinterest search of bullet journal pages will open your eyes. 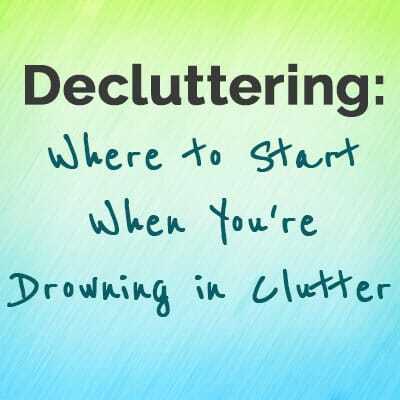 I’ve seen people monitor the chores they’re doing, their period, and any habit they’re wanting to create. 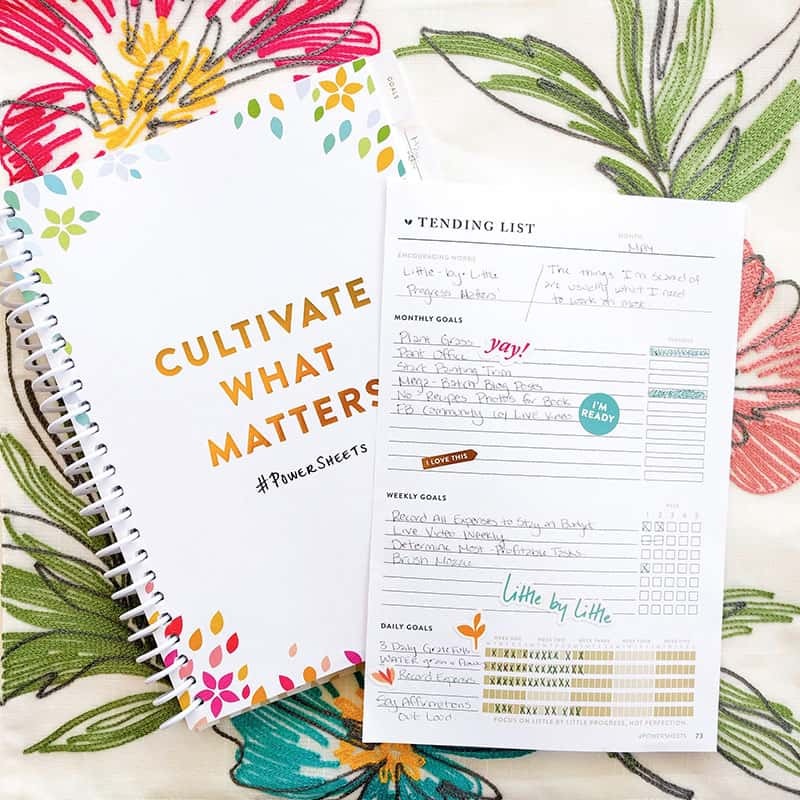 I’m loving the Powersheets from Cultivate What Matters. I got this goal planner and I especially love the “Daily Goals” section. Each month I write in any habits I want to create and then daily check off if I did it. Eating. Write down everything you eat each day. Do it right after each meal or snack. Don’t wait until the end of the day to try to remember. Exercise. On a calendar, put a check mark on the days that you exercise. Spending. Write down what you spend right after you spend it. Even without a budget you’re trying to stick to, I bet the action of monitoring your spending will make you think twice. Your bed time. Write down what time you turn off the lights each night to see how much sleep you’re actually getting. 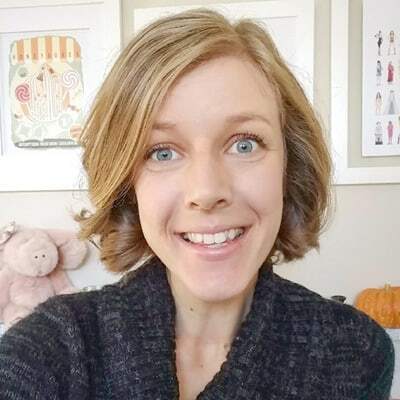 I’ve used monitoring to help me create all kinds of helpful habits! For habits that seem particularly hard to stick with, I’ve continued to monitor myself for months or even years. It’s such a simple idea that holds so much power! ⇒ What habits are you trying to create? Have you tried monitoring before? I love this! I had been writing habits down but ironically got out of that habit! Need to start doing it again for sure.